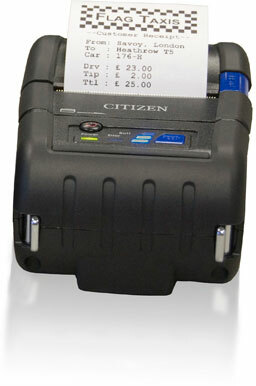 Mobile thermal printing, 2" print width, 80 mm/sec speed, 203 dpi, Wi-Fi, Serial, USB and Bluetooth interfaces, includes battery and battery charger. 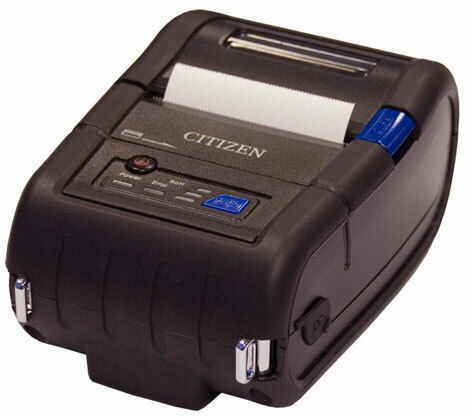 Printer is compatible with IOS and andriod devices. 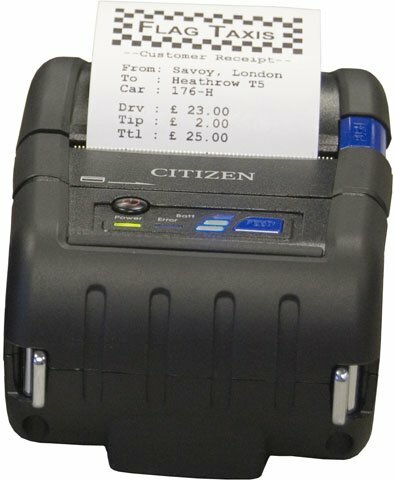 My company is using this printer for ticket sales paired with an Android tablet in some fairly rugged environments where electricity is not reliable. The long battery life and large paper roll compared to other mobile printer solutions is great.